The WWE is looking at big stars to return to help business over the next year and they have ideas for appearances by Dwayne “The Rock” Johnson. 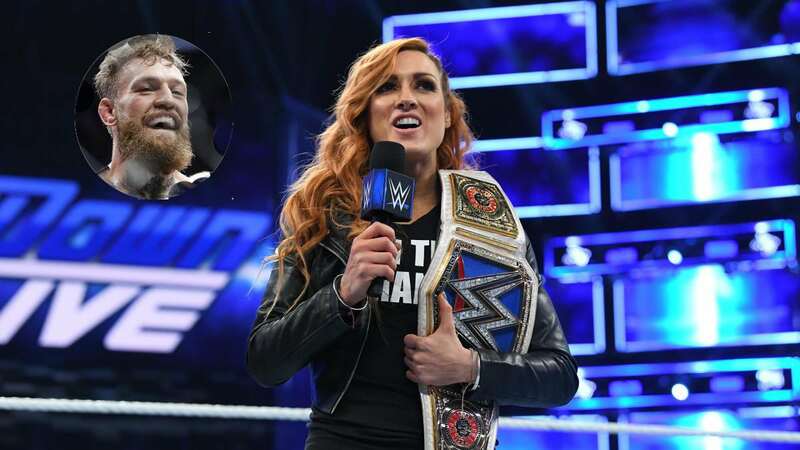 These WWE rumors come from the Barn Burner Fired Up podcast with Joe Peisich. According to Peisich, the idea is to bring back The Rock for a special episode of SmackDown Live. They’re also talking about having him appear at the Royal Rumble in 2019 and WrestleMania 35. A tribute to The Rock? Being that it’s the 1,000th episode of the show on Oct. 16., having The Rock return would be special. 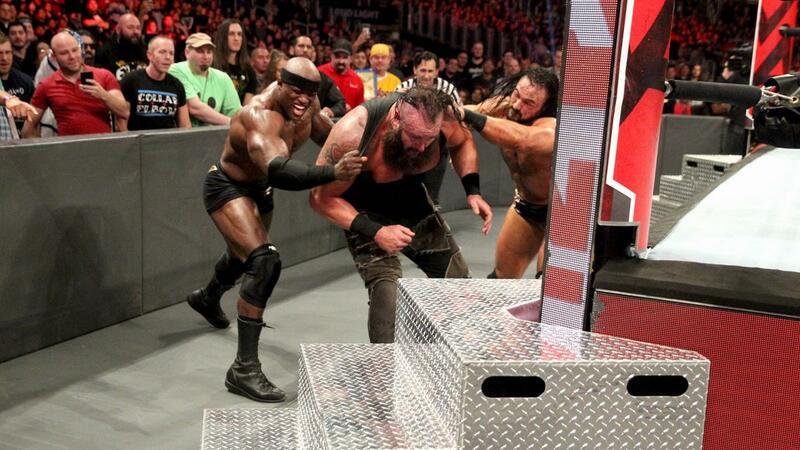 The Royal Rumble is a different story. 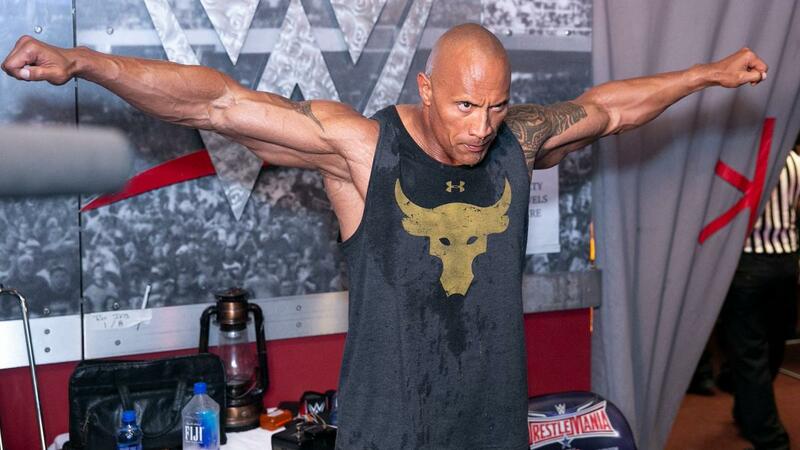 There are a lot of rumors about what The Rock might be doing at WrestleMania 35. Winning the Royal Rumble would put him on the path to that event. However, that could be dangerous. The WWE brought back Batista and had him win the Royal Rumble over some deserving wrestlers to set up a match with Randy Orton. After that, the fans all turned on him. Sure, The Rock is more popular than Batista was, but would they want him to win over a popular young star? The Rock vs. Roman Reigns? The idea is that Roman Reigns already mentioned that wrestling The Rock at WrestleMania 35 is something that is in the air. If The Rock wins and gets a match against Reigns – his cousin – that could be a huge way to keep the fans behind him. Possibly a better bet would be for The Rock to show up at the Royal Rumble and challenge Roman Reigns to a match without even competing in the Royal Rumble. The winner could then be from SmackDown Live for the second year in a row. Regardless, these are all just WWE rumors for now. While they all make sense, WWE has to hope The Rock’s movie schedule will allow him to appear at all for the company.